Mechanical sweeper and vac, cleans debris from the surface of the playing field. While cleaning and filtering hair, lint, and dander from the surface and subsurface. “Greens groomer” turf brush and tine attachment used to level off lower areas while decreasing compaction by loosening up the infill materials. This process improves the aesthetics along with the playability of your field. We use turf spraying equipment to apply a disinfectant that helps prevent the transfer of bacteria and viruses from the playing surface to the person. 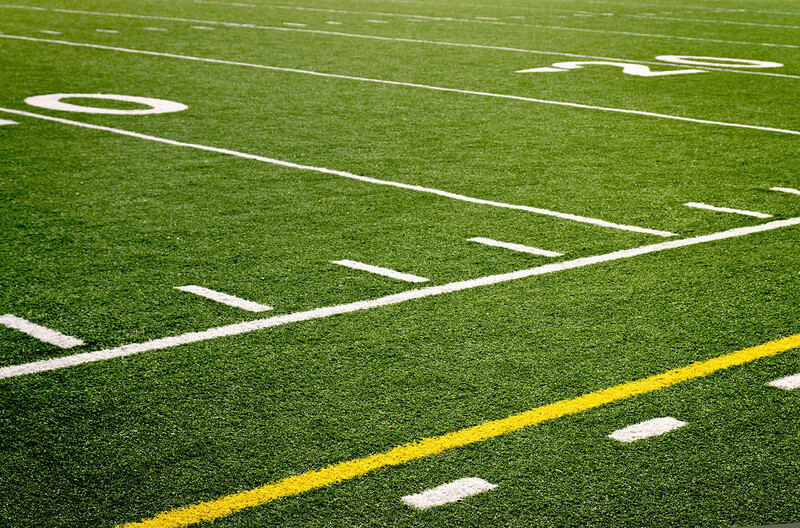 Only high quality materials and adhesives are used to get your field back into playing condition. We can fix tears and rips of all sizes and severities along with adding infill material where needed. Turf you never have to mow, water, or fertilize? Who wouldn’t want that? If you have a smaller protect you would like to have done just give us a call. We use special equipment to add infill material to your field which increases the life of the field while increasing playability. When stacking services are not enough, the snow simply has to be removed from the site. Now it’s time for a snow haul. Our service provider fleet of loaders and dump trucks is unmatched in our service area and will make quick work of removing that snow from your properties.